BUILDING CONDOS IN DC IS COMPLICATED. 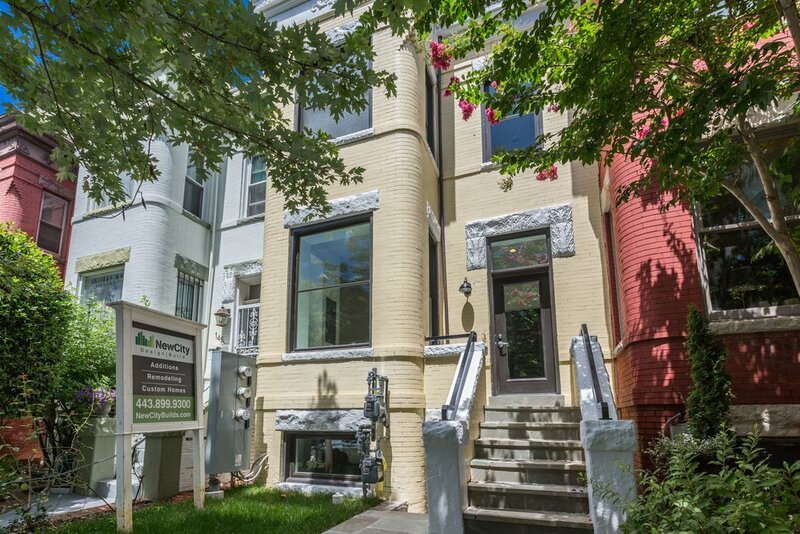 The DC market offers many great opportunities for condo development, especially for longtime owners of properties with favorable zoning. However, the process of taking a building through design, planning, construction, conversion and sale can be fraught with unexpected delays and costs unless you've done it many times before. New City can be your trusted guide through the entire process, from designing the building for maximum value, to value-engineering the construction costs, to navigating the details of DC's condo conversion labyrinth. Let us manage all the details for you.